« HALLOWEEN PERFORMANCE FOR FRIGHTENED FELONS AT THE OLD PEN! 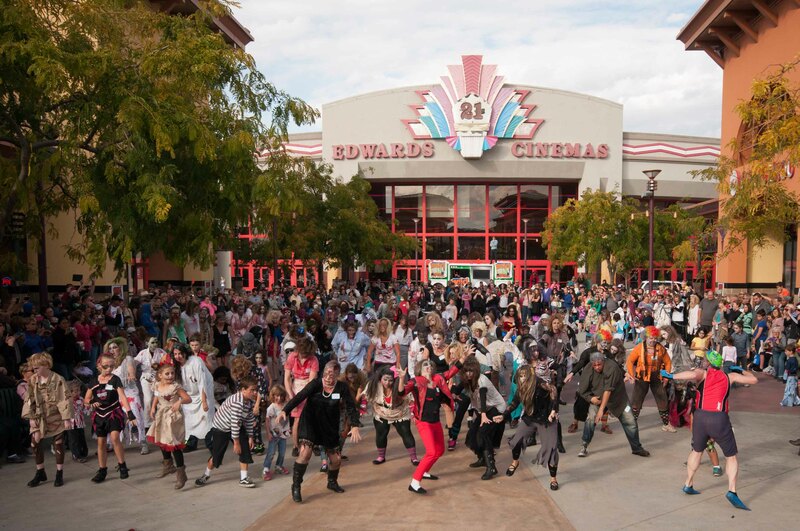 This entry was posted on August 29, 2015 at 2:05 pm and is filed under Thrill The World Boise, Thrill The World Boise 2015 with tags art, Boise, dance, Halloween, Idaho, Janelle Wilson, Jeanne Huff, local, Michael Jackson, performance, Thrill The World, thriller, Thriller dance, zombie. You can follow any responses to this entry through the RSS 2.0 feed. You can leave a response, or trackback from your own site. Is it to late. Is there a video or you tube do that we can learn the routine and participate? It is never too late to join! We are still holding practices on the schedule posted below until October 22nd when we’ll begin dress rehearsals. We are dancing to the 6 minute version. Hope to see you at practice! When you first go to thrilltheworldboise.com on our home page you should see the registration form. Below that post is the performance schedule. Below the performances you should see the practice schedule. We do have practice scheduled for 1:00pm today at the Boise Spectrum. We will meet on the south side of the fountain and go from there.